Perhaps there’s never been a time in our recent history when true reconciliation among people from different ethnic or economic backgrounds is more needed. One local Christian school has found the most effective way to accomplish this mission happens when we reach the very youngest among us. 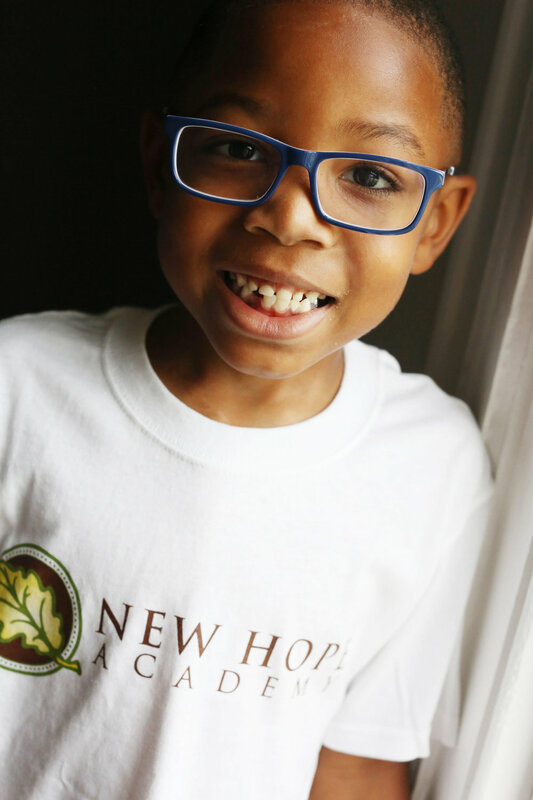 Founded in 1996, New Hope Academy (NHA) in Franklin is committed to building unity through racial and economic diversity down to the number of seats it fills in each classroom. Fifty percent of the student body is comprised of non-white children from African-American, Hispanic, Latino, Asian, Native American or other ethnic backgrounds. The school relies on fundraising and local support to help offer financial assistance to more than 61 percent of its pre-kindergarten through sixth-grade student population, enabling children from a variety of economic positions to attend school side by side. Headmaster Stuart Tutler said New Hope functions as a school where families can learn from each other and grow in relationships through an educational experience that priorities purposeful community and begins with embracing a key gospel mandate. Creating a culture where students, families and teachers continually affirm this perspective has become the secret to the school’s flourishing, Tutler believes. Inspired by this vision, a group of individuals from at least a half-dozen churches formed a Missional Community to support the school and its pioneering work—called New Hope Academy Missional Community. Throughout the last two years, with support from its leadership team, the Missional Community has been involved in a mentoring program that pairs members of the Missional Community with a NHA student. For one hour each week, the mentors work individually with each child, building relationships through playing games, reading books, or working on math or reading skills. Upon completing the 2017-2018 school year, the mentoring program grew to include eight mentors from several area churches! In addition to the mentoring program, the missional community group also helped host several annual events, including a parent dinner in August and a school-wide Cinco de Mayo celebration in May, which drew 400 people and allowed many Hispanic and Latino parents to share their culture with the school as they cooked for the large crowd and offered a variety of games and crafts. To learn more about the New Hope Academy Missional Community, email Karen Simpson.